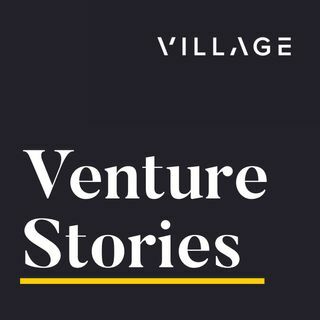 Selina Tobaccowala (@selinato) of Gixo and Holly Shelton (@hlshelton) of MoveWith join Erik for a discussion of the state of consumer fitness apps. The Gixo and MoveWith apps bring fitness to you. Selina and Holly break down the successes of a few other companies in the space and talk about what the business models look like for both online and offline fitness. Erik asks why it’s been so difficult to build a business in this space and they discuss the difficulty of behavior change and how to ... See More make fitness something you want to come back to again and again. Selina and Holly also talk about how VR/AR might affect fitness and why competition feels so good — even for non-competitive people.